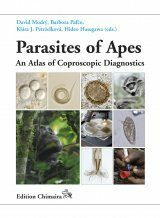 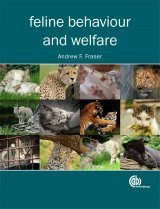 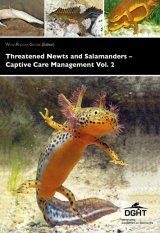 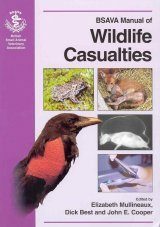 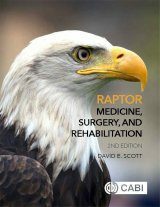 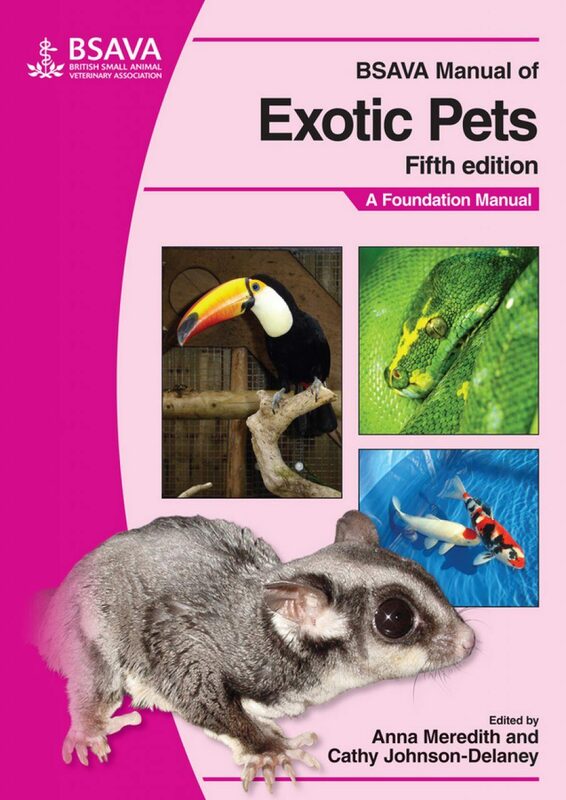 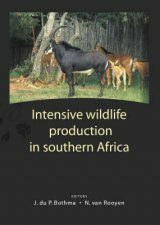 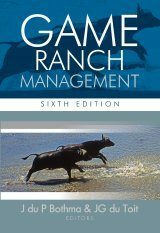 The fifth edition of this manual provides information across the range of exotic pets, from small mammals, through birds, reptiles and amphibians, to invertebrates. 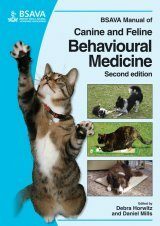 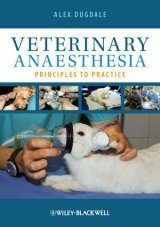 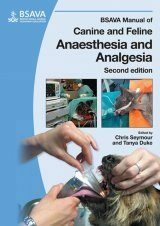 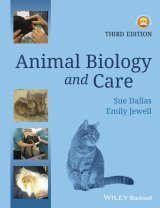 Commoner pets, such as rabbits, rodents and budgies are included and the ever-increasing range of non-traditional pets encountered by the veterinary surgeon in practice is reflected in coverage of new groups such as marsupials, ratites and crocodilians. 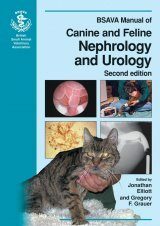 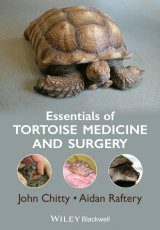 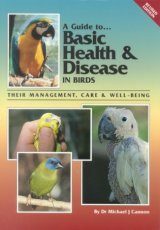 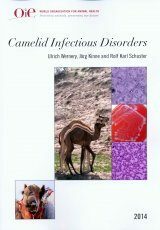 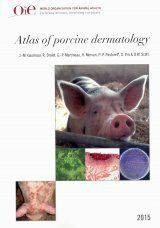 "The book is well illustrated, and good use is made of tables for the species' biological data, laboratory data, common diseases and drug formularies [...] The fifth edition of the manual of exotic pets is a worthy addition to the range of BSAVA's manuals, and remains a 'must-have' for the veterinary practice library, promoting good care and treatment of exotic pets."